Brookridge Heights provides quality and compassionate Assisted Living and Memory Care services. Located just south of Downtown Marquette, Brookridge Heights is conveniently located near the premiere shopping districts, dining and medical facilities. 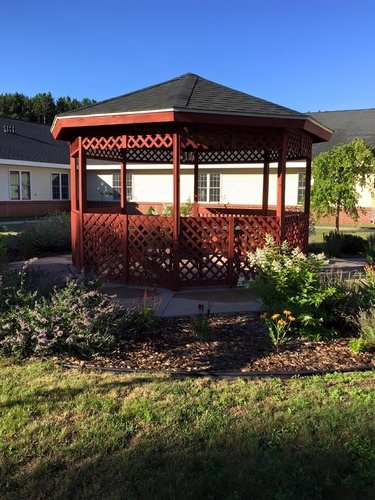 Our senior living in Marquette offers the perfect mix of personal care and hospitality tailored and customized to meet the needs of each and every resident. We are also the only Licensed Assisted Living Community in Marquette. At Brookridge Heights, we believe in encouraging independence and socialization through an assortment of activities and amenities. Our friendly, relaxed atmosphere makes it easy to meet new friends and fill your day with a number of fun and engaging activities. 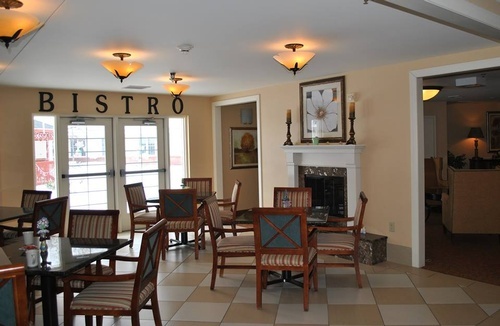 Visit Brookridge Heights today for a personalized tour and learn more about our community. Brookridge Heights.. because everyone deserves great service!